Historic Blountville has plans for a museum dedicated to the late Ralph Blizard (1918-2004), founder of the Traditional Appalachian Musical Heritage Association which meets at Blountville. Currently known as the Rutledge House, the site is located on the main street near the Sullivan County Courthouse in Blountville. Ralph Blizard, a native of Blountville, started professionally playing the fiddle in 1932 when he was only 14 years old. Blizard died in 2004, just one day short of his 86th birthday. If you would like to contribute to this project, please give us a call. 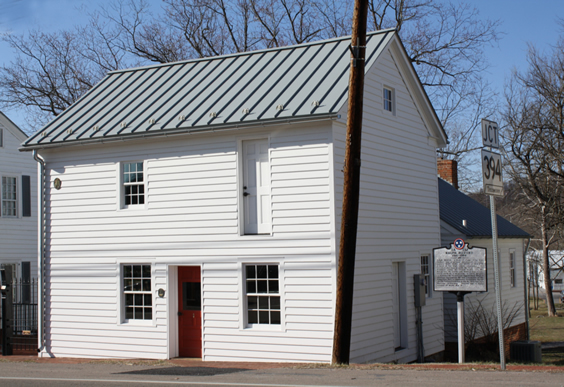 Blountville's preservation projects rely heavily on donations to preserve the records and buildings in the historic town of Blountville.